W.S. TYLER tensioned screen media are available for all applications. Ty-Max tensioned sections offer the wear life of a polyurethane panel in a hooked section, so no deck conversion is required. Ty-Wire hybrid screen sections blend polyurethane and wire cloth for long wear and increased open area. Ty-Dura’s square, round or slotted openings are fabricated with 3/8- to 3-inch-thick rubber for the ultimate in abrasion resistance. 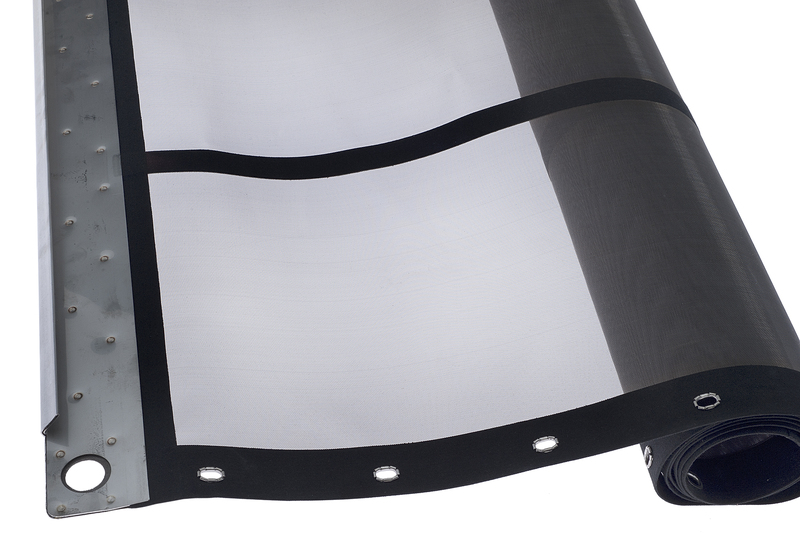 Ty-Plate screen sections provide longer screen life and more open area than conventional perforated plates.